Team Manitoba's Kyler Filewich has been invited by Canada Basketball to attend the National Team Assessment Camp on the weekend of October 6-9, 2017. This camp will take place in preparation for next summer’s U18 FIBA America’s Championship, and U17 FIBA World Cup. The camp will take place at Humber College – North Campus. 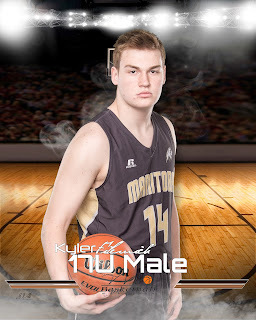 Kyler is coming off representing Manitoba at the Canada Games hosted in Winnipeg in August. He is currently a grade 11 student at Vincent Massey College. 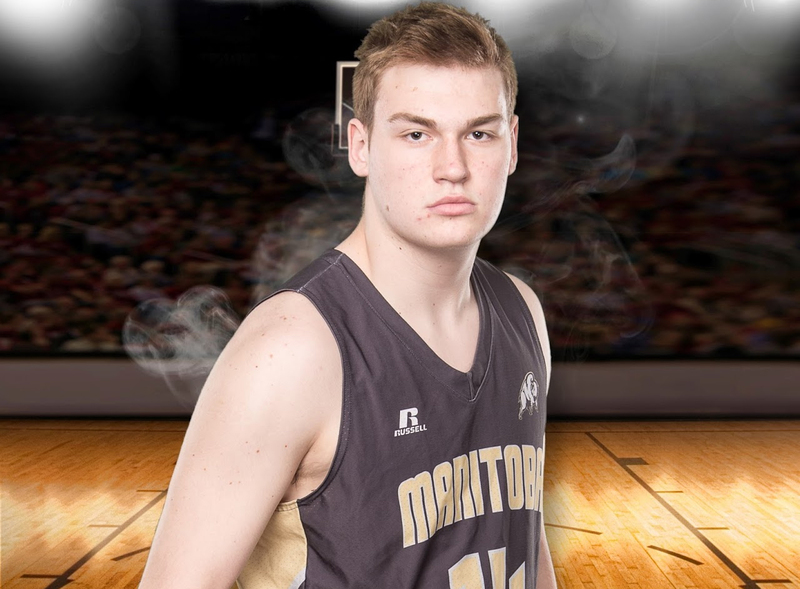 In April, he was invited to the Nike Bio-Steel All-Canadian Futures Game. FONDEST MEMORY IN BASKETBALL Winning Junior High provincials or playing in the Under Armour Association. TORONTO, ON (October 10, 2017) - Canada Basketball's Men's High Performance Program announced Tuesday the 64 players who participated in the U17 / U18 Men's National Team Eastern Assessment Camp this past weekend at Humber College - North Campus. For a complete list of those in attendance, please click here. Prior to the Assessment Camp, an Open ID Camp for athletes born in 2000, 2001, and 2002 was also held. The Assessment Camp was an opportunity for staff to evaluate players ahead of next summer's FIBA U18 Americas Championship and FIBA U17 Basketball World Cup. A Western Canada Open ID Camp will be held at Ross Sheppard High School in Edmonton, Alberta on the weekend of November 10-12, 2017. More information will be released shortly. A National Team Invitational Tryout will be held on Easter Weekend (March 30 - April 2, 2018). Canadian male athletes born in the above listed years, who have a valid Canadian passport, are able to attend either Open ID Camp, regardless of their home province. Earlier this summer, Canada Basketball and the Niagara Sports Commission announced that the city of St. Catharines will host the 2018 edition of the FIBA U18 Americas Championship. Canada will also travel to Rosario and Santa Fe, Argentina for the FIBA U17 Basketball World Cup from June 30 - July 8, 2018.